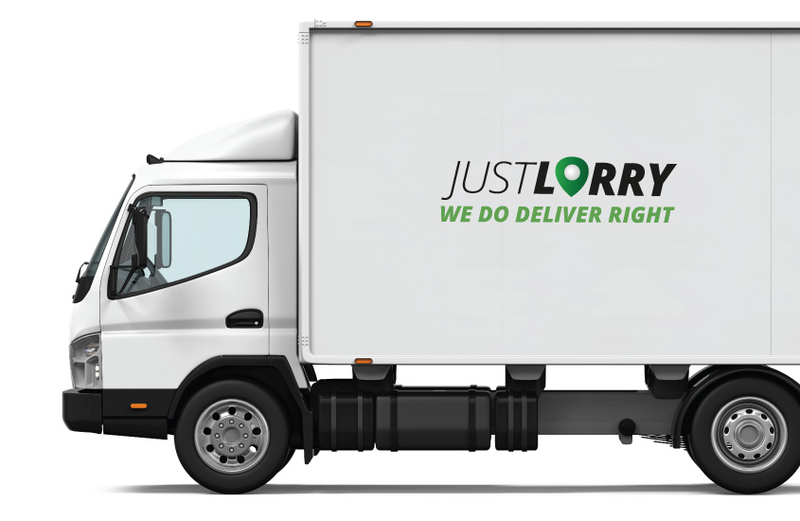 Did you hear about JustLorry before this? Let us brief you shortly. The story our company began in mid year of 2016. For your information, we provide online booking platform which customers can book lorry for moving or delivery service from our platform. In other words, everything will be handling via online with hassle free from booking to payment. At the year (2016), we only providing basic service within Selangor and Klang Valley. But today, we expand our service to nationwide in Malaysia and now we are offering international service to the neighbour countries especially Singapore and Thailand. In fact, we also provide professional packer and movers in Malaysia. In short, we have grown tremendously over the years. How we can expand our service to overseas within 3 years? We even still new in this field but with power of our 800 fleet across Peninsula Malaysia, we success expanding our service to abroad. Through JustLorry vast network of vendors, we have made it possible to provide you cross border service at any time! Our priority is to provide the value to our customer in terms of helping your save cost, deliver your items on time and fulfil your need. 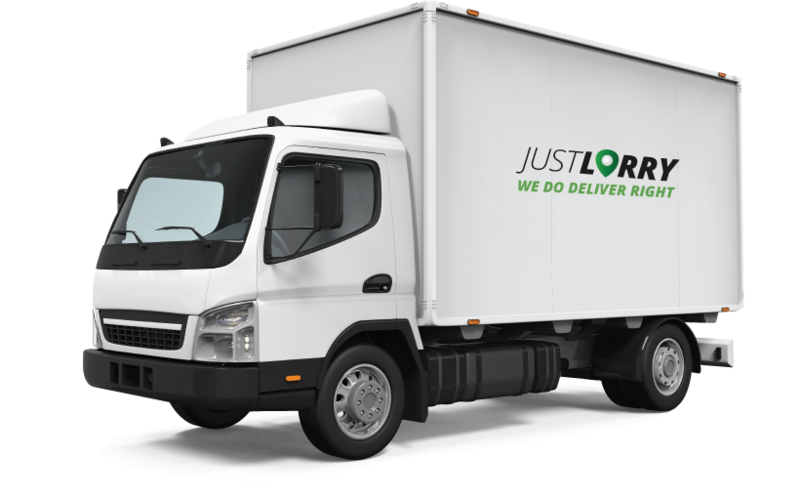 JustLorry is proud to providing variety moving service that is reliable and will be professionally take care of your belongings. Our excellent services include a wide variety so that you can rest assured that you are receiving the attention and care you need to help your transition run smoothly. Here is some new service that we provide. Other than that, we also provide corporate service which include, cold chain logistics, warehousing, cross border and distributions. We also provide Professional Packer and Movers in Malaysia but we imposed extra charges for some services such as fixing. As a professional movers Malaysia, we also provide packing service and fixing, dismantle and reassemble service. 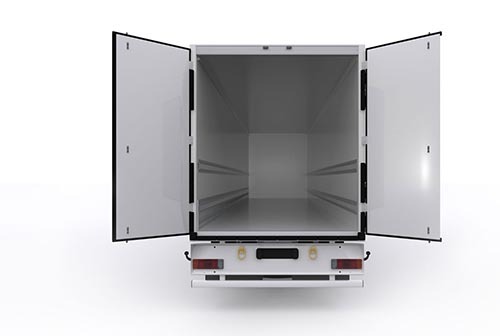 In order to make your job easier, JustLorry offers a full range of packing services that can be customized to meet the needs of any move, big or small. Our professional packer and movers in Malaysia are here to help you with as much or as little of the packing as you need. Our team knows how to safely pack a variety of different belongings from electronics to fragile cabinet. Our team also well equipped with proper Paper, padding and moving boxing to ensure your belonging packed safely. We do charge for fixing any home appliances and our movers and packer also provide dismantle and reassemble services. Hence, before your move, we will discuss all of the specifics pertaining to the services you requested. As a professional packers and movers in Malaysia, we are committed offer quality and efficient services. Moving, packing and unpacking can make us headache, but we can help you solve your problem. Give us a call at our customer services or visit our website https://justlorry.com.